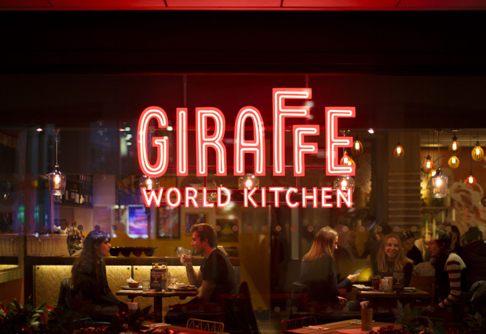 Boparan Restaurant Group has hired advisory firm KPMG to explore a range of options for its restaurant chains, Giraffe and Ed’s Easy Diner. 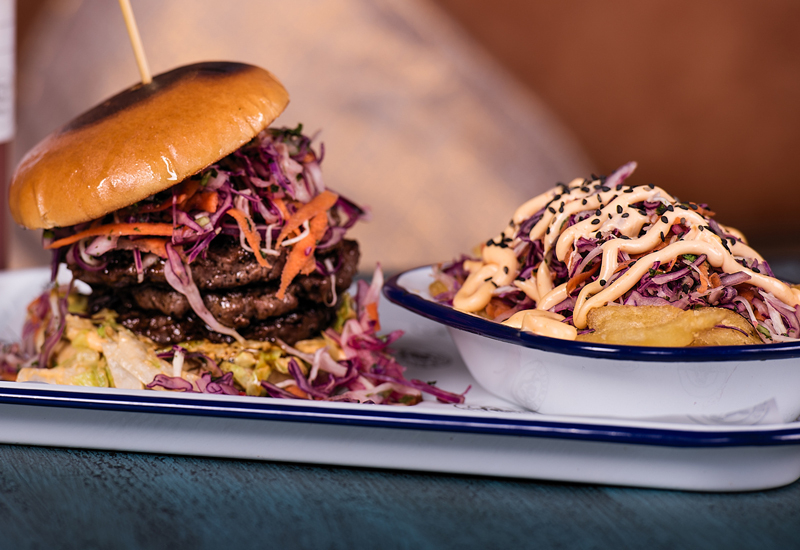 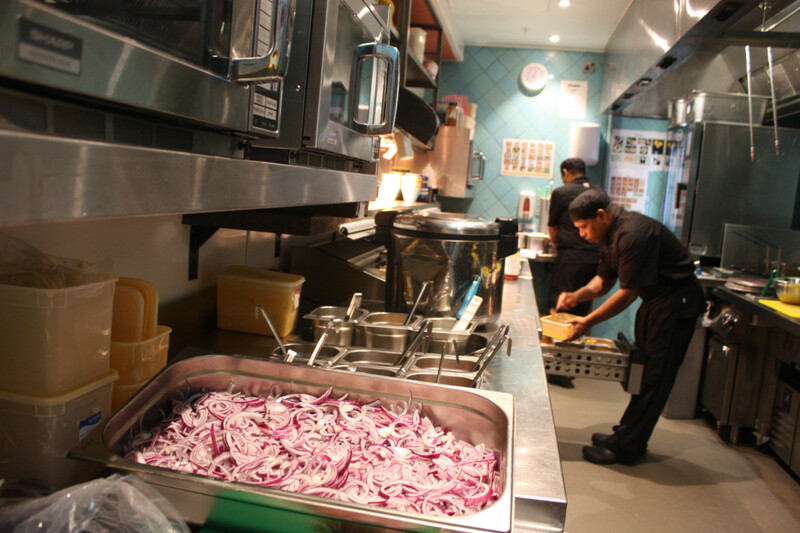 The business, which is the dining arm of Ranjit Singh Boparan’s food empire, is understood to be considering all options as it looks at what the most viable future is for the chains. 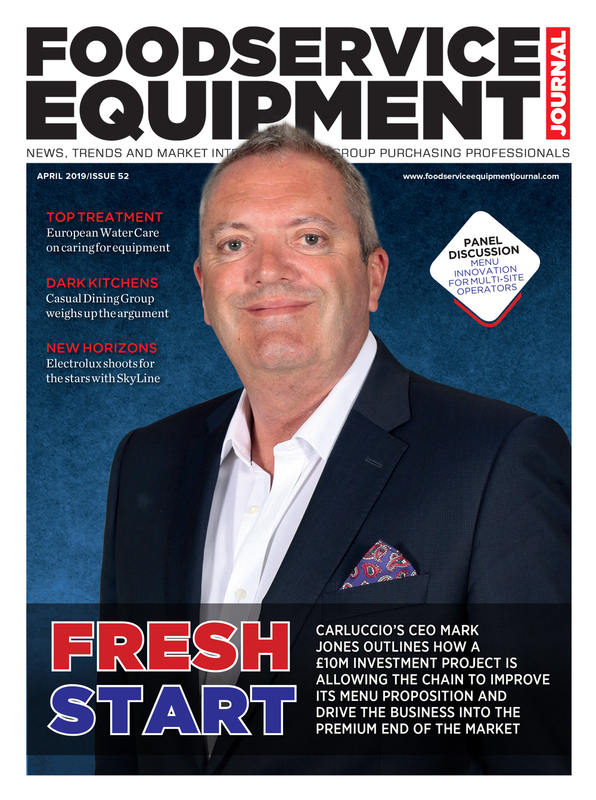 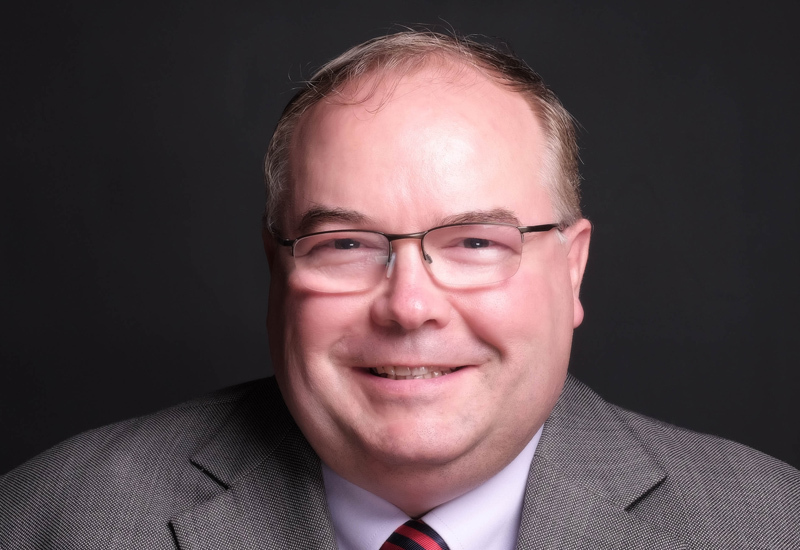 Reports this morning said that the review was at an early stage, but options could include site disposals or even a potential sale of either brand. 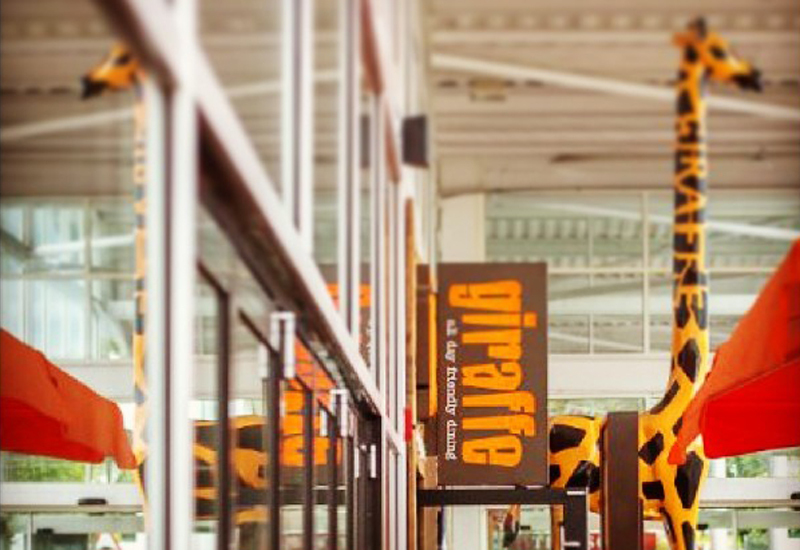 A spokesman for Boparan said the restaurant division was in good shape but some individual brands had felt the effects of tough trading conditions. 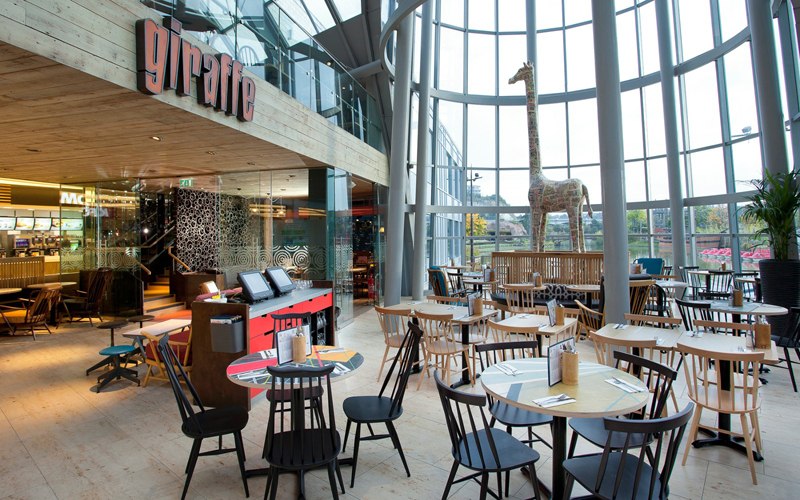 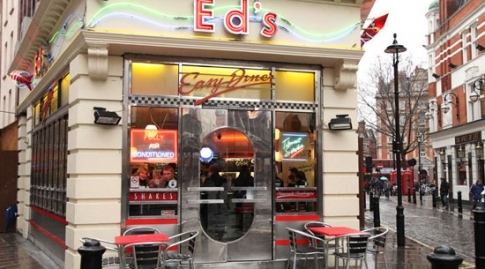 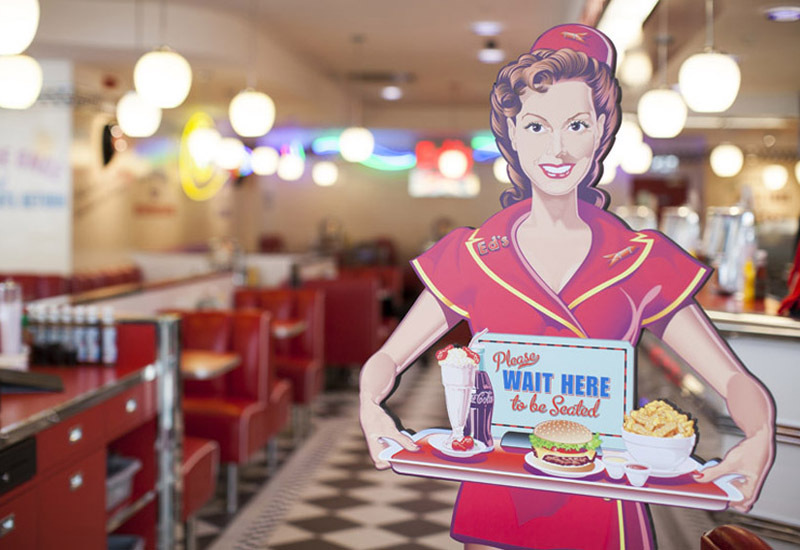 Giraffe runs close to 50 restaurants in the UK, while Ed’s Easy Diner comprises around 25 sites. 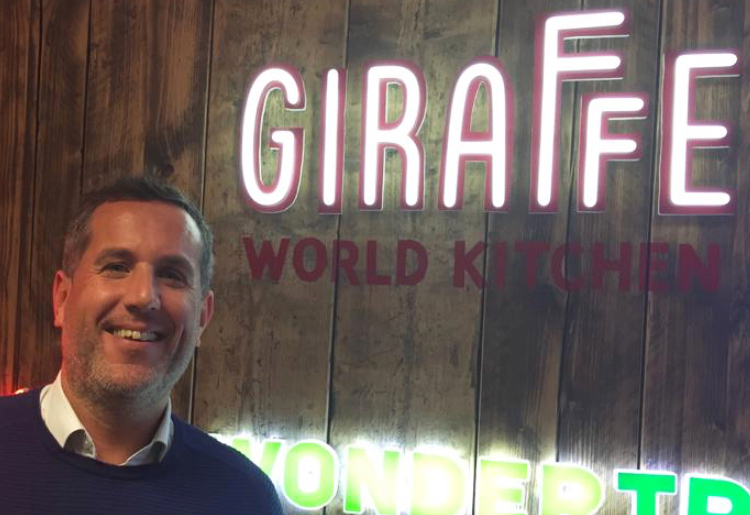 Boparan bought Giraffe from Tesco in 2016, while Ed’s Easy Diner was snapped up in a pre-pack administration in the same year. 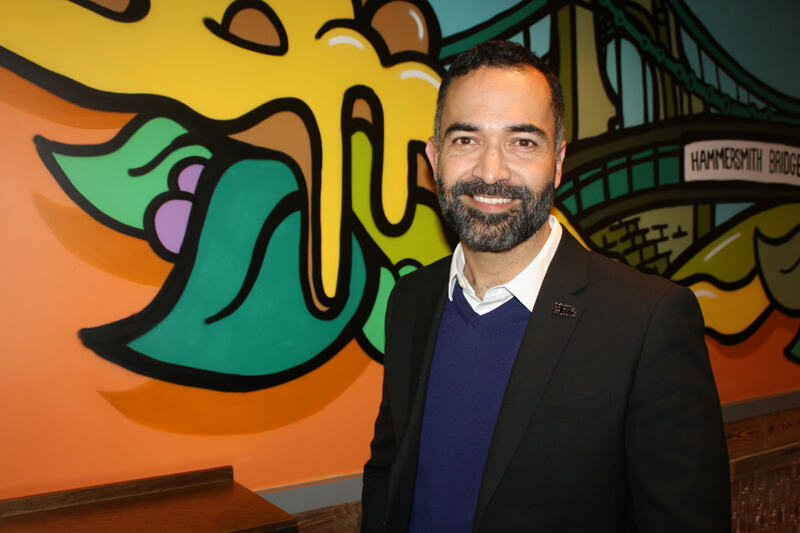 Boparan also owns the Harry Ramsden fish and chip shop chain.